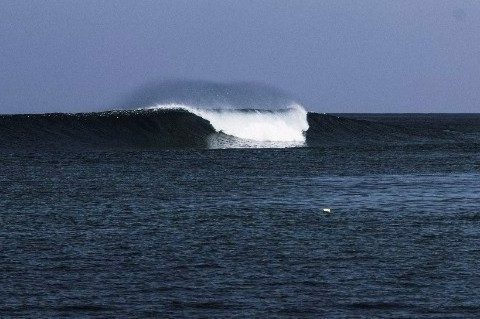 Barton Lynch, Bob McTavish and 2 Magnificent Weeks Surfing in the Maldives: May 2017. 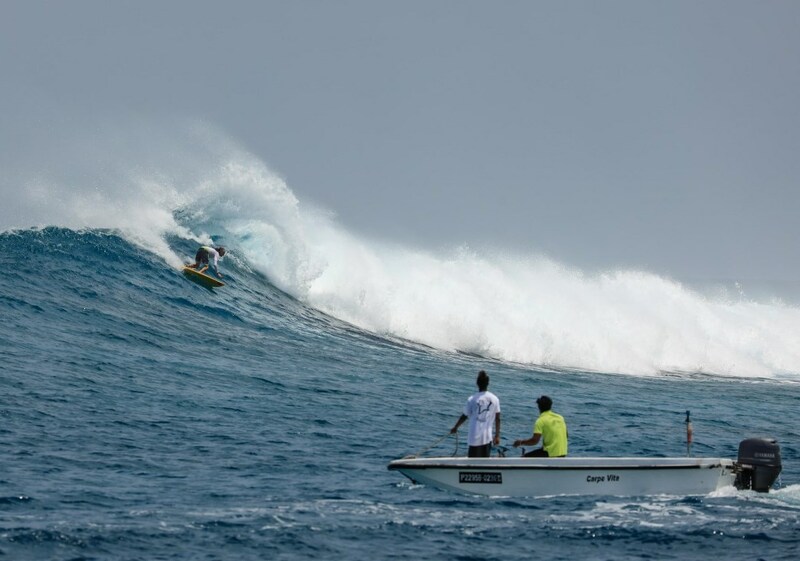 Words, photos and clip by Andy Potts. 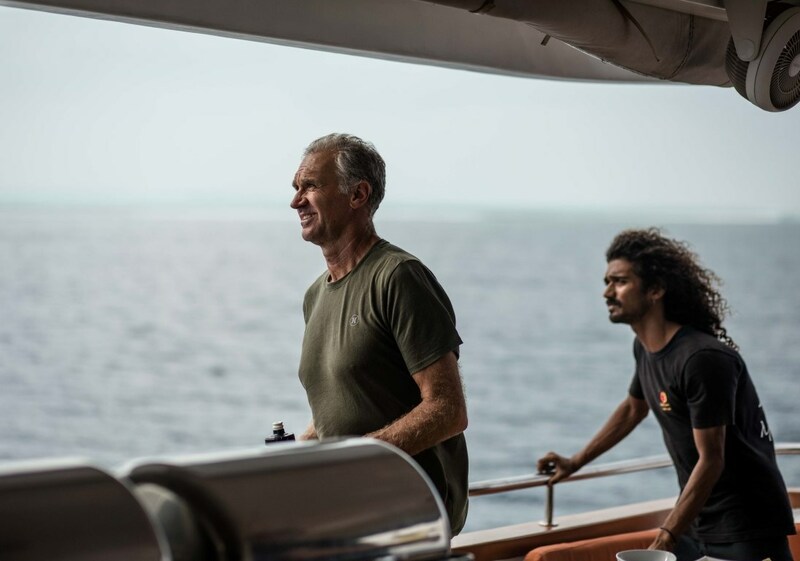 Travelling throughout the Maldives and surfing all the well-known breaks that grace the magazine and online stories, always seems to deliver in some form. Our plan was to head south from Male and follow the wind and swell with plenty of options on the table. Easy 6ft+ perfect, ruler-edge, deep-water waves on tap all day, sunscreen required! If the constant run of swell wasn’t enough, it would appear that no one else was anywhere in sight. The final 2 days were spent sharing fun waist to head-high runners with a few boats and great crowd close, just to ensure we weren’t dreaming! 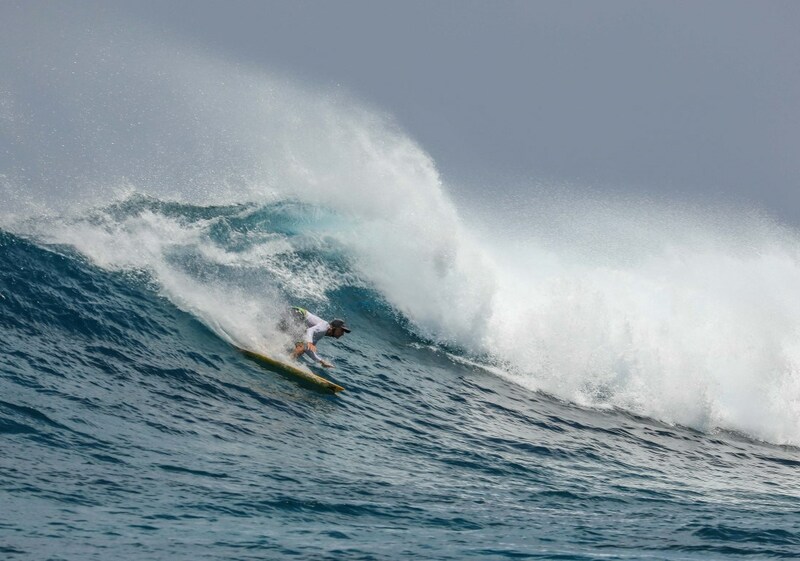 The second week of May would delivered plenty left over swell from the previous week, however, moderate and unfavourable winds were also showing on most close-range forecasts. The beauty of a boat charter and especially amongst a vast amount of islands like the Maldives, is that protection from the elements is never far away. The swell forecast was 3-5ft @ 12 seconds with light to moderate cross/offshore breezes. Local knowledge from our 2 surf guides points us straight towards a sheltered break where another mirage style location is surfed till dark. 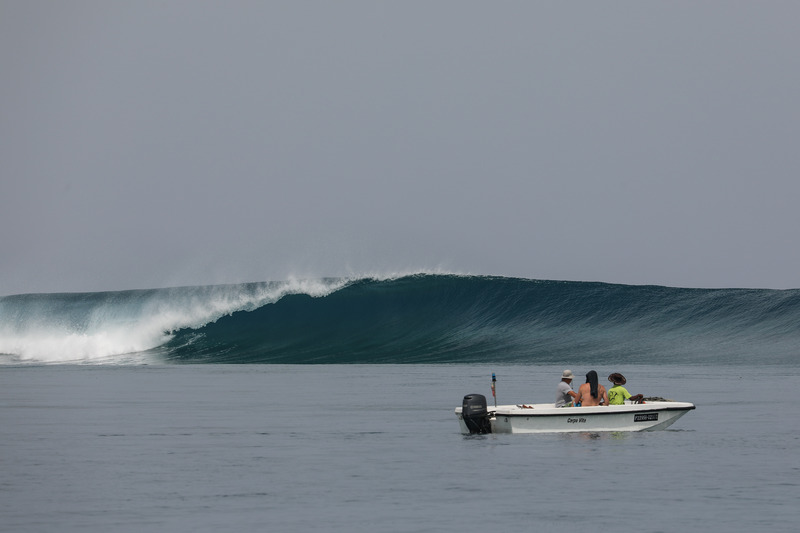 2 Weeks in the Maldives with 2-3 surfs every day, with crowds you couldn’t find at your local… A May Mirage! Why the step-in revolution is inescapable!